I've been reading The Locust Effect: Why the End of Poverty Requires the End of Violence by Gary Haugen and Victor Boutros, which makes a strong case against the atrocities of gender violence. Yesterday I ran across this troubling article from ThinkProgress explaining how the world quickly stopped caring about the kidnapped Nigerian girls, and this opinion in the Telegraph that hashtag campaigns may fail by giving the perpetrators exactly what they want: global publicity. There's another way to keep our minds and hearts focused on the true protagonists of this horrible event—through the power of fiction. Here are three great reads that can connect us to the girls themselves as we hope and pray for their release. Even though they were born in different countries, Akilah and Victoria are true best friends. But Victoria has been acting strange ever since she returned from her summer in Nigeria, where she had a special coming-of-age ceremony. Why does proud Victoria, named for a queen, slouch at her desk and answer the teacher's questions in a whisper? 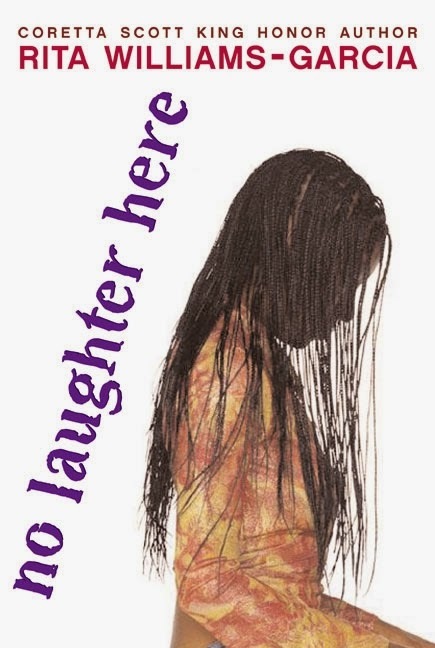 And why won't she laugh with Akilah anymore? Akilah's name means "intelligent," and she is determined to find out what's wrong, no matter how much detective work she has to do. But when she learns the terrible secret Victoria is hiding, she suddenly has even more questions. The only problem is, they might not be the kind that have answers. 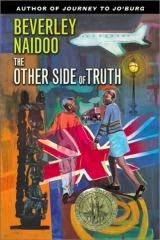 The Other Side of Truth (HarperTrophy) by Beverly Naidoo, winner of the Carnegie Medal. Fifteen-year-old Kambili and her older brother Jaja lead a privileged life in Enugu, Nigeria. They live in a beautiful house, with a caring family, and attend an exclusive missionary school. They're completely shielded from the troubles of the world. 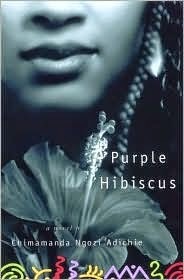 Yet, as Kambili reveals in her tender-voiced account, things are less perfect than they appear. Although her Papa is generous and well respected, he is fanatically religious and tyrannical at home—a home that is silent and suffocating.